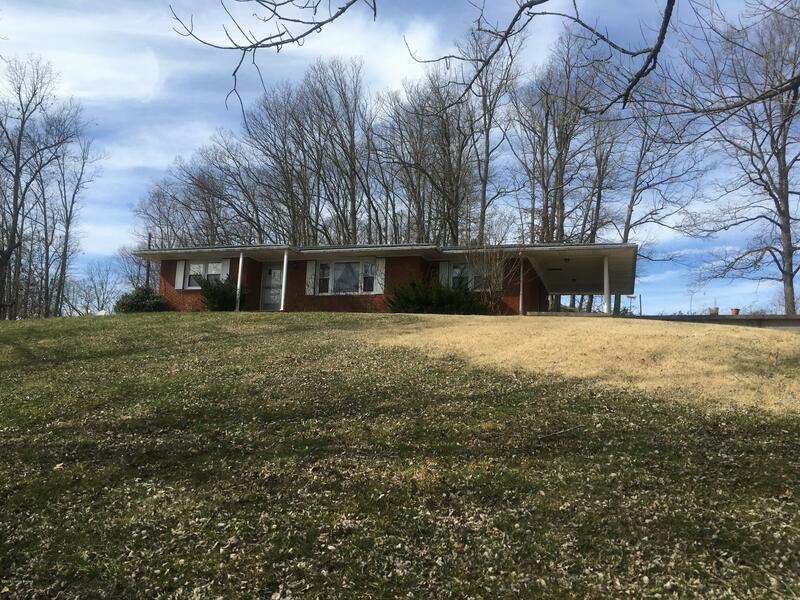 This is a 3 bedroom 1 1/2 bath brick home with unfinished basement at Iberia near Nolin Lake. This will make someone a nice home. Home sits on 4+/- acres with a 2 car detached garage, guest house and extra storage building. Paved Drive that circles the home for easy access. Nice yard with mature trees. Boat Launching Ramp is close by. Asking $179,900. Call for your showing today, You'll be glad you did.